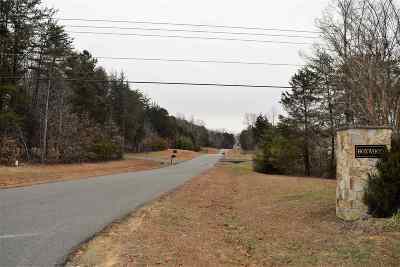 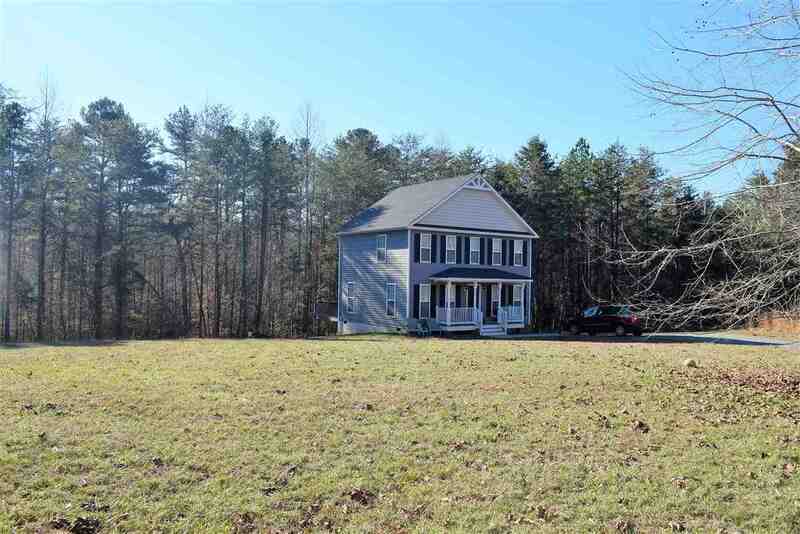 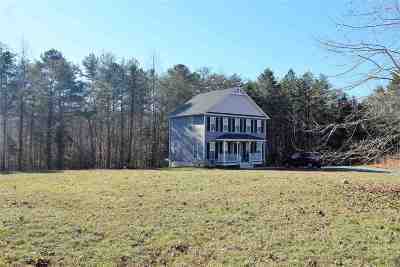 Fantastic 3 bedroom 2 1/2 bath home on 2 beautiful acres in Boxwood Subdivision offering Comcast cable/Internet. 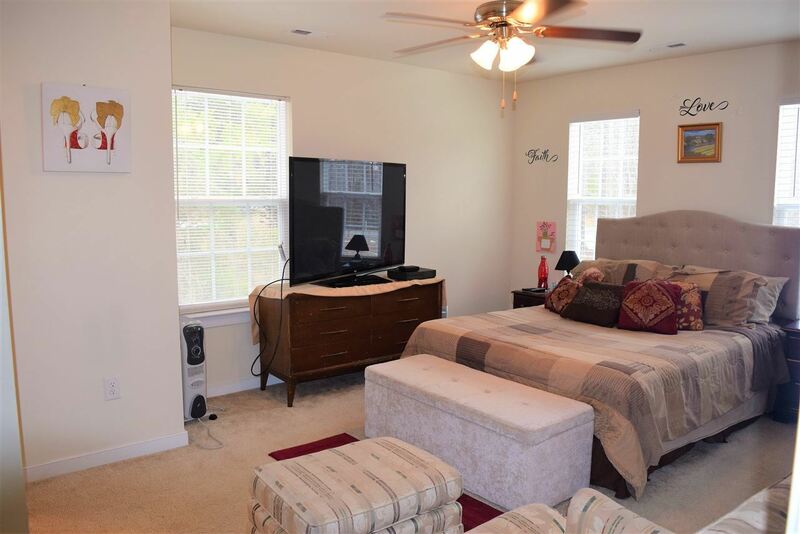 Master bedroom boosting 2 closets and Master Bath. 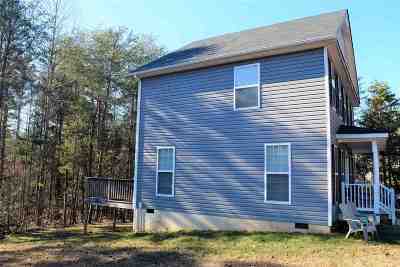 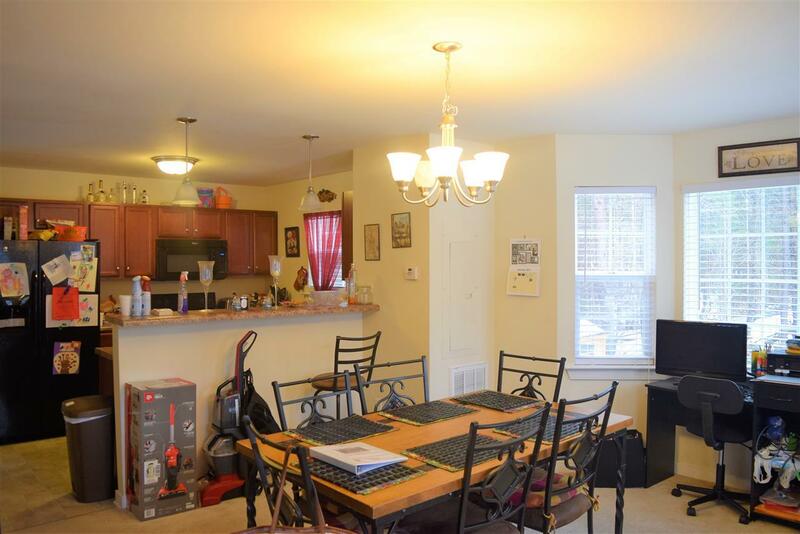 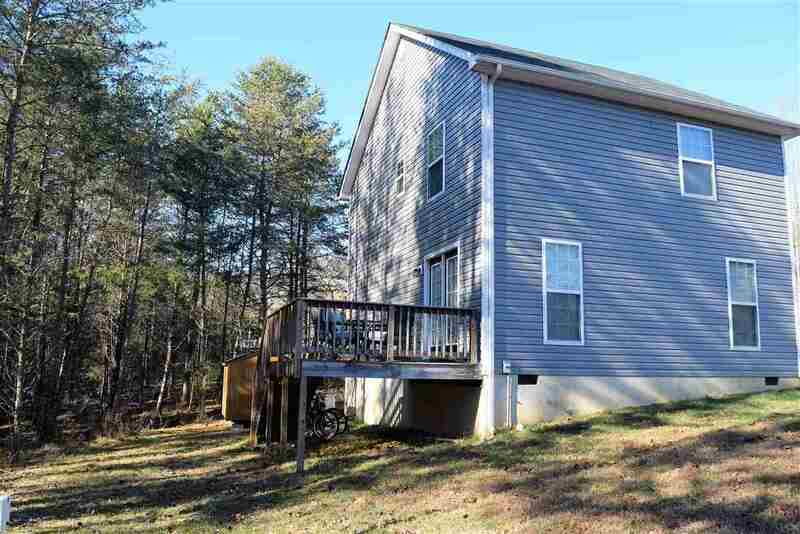 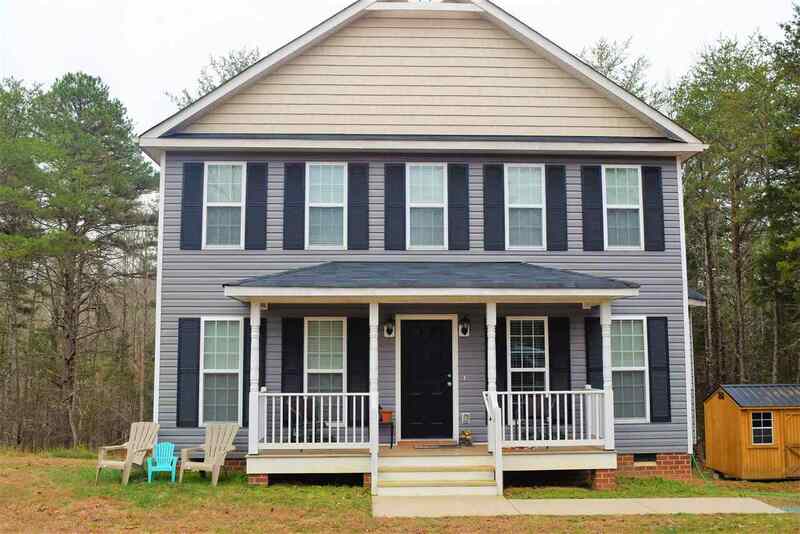 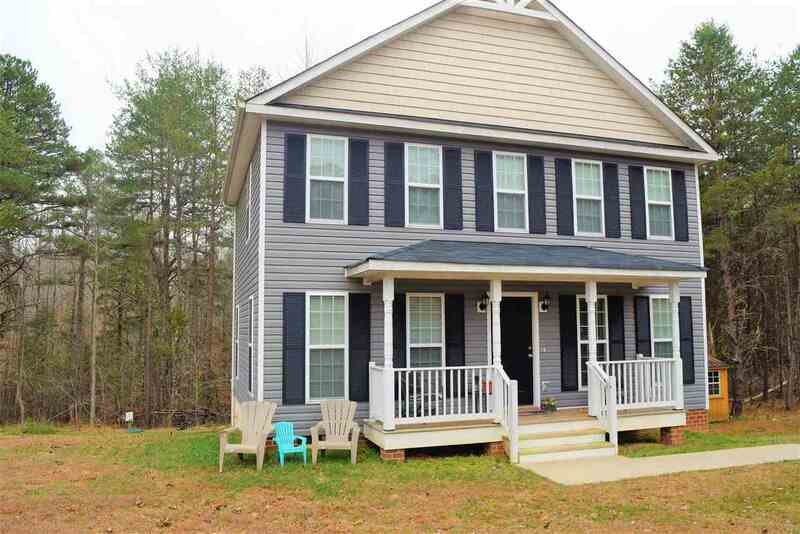 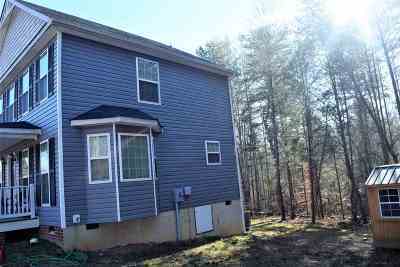 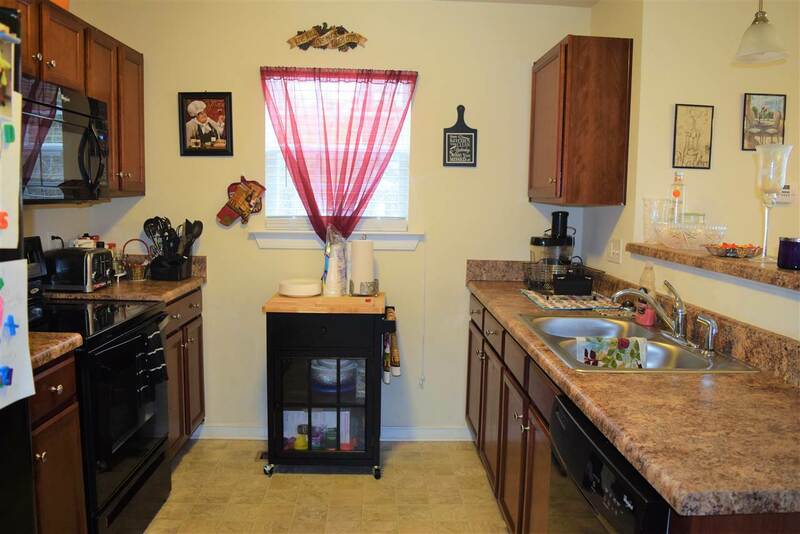 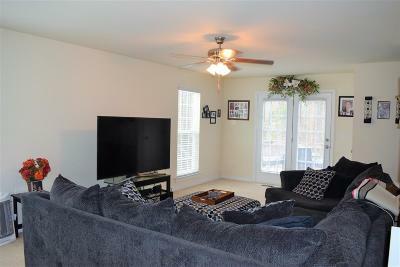 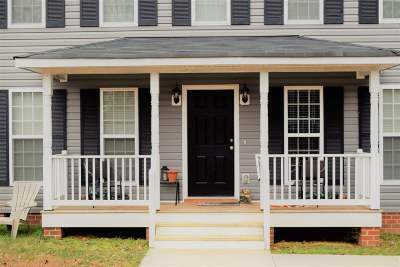 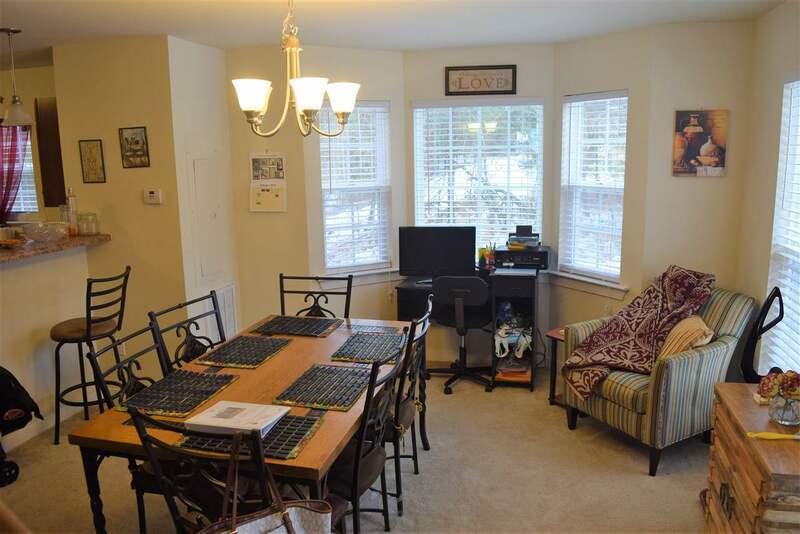 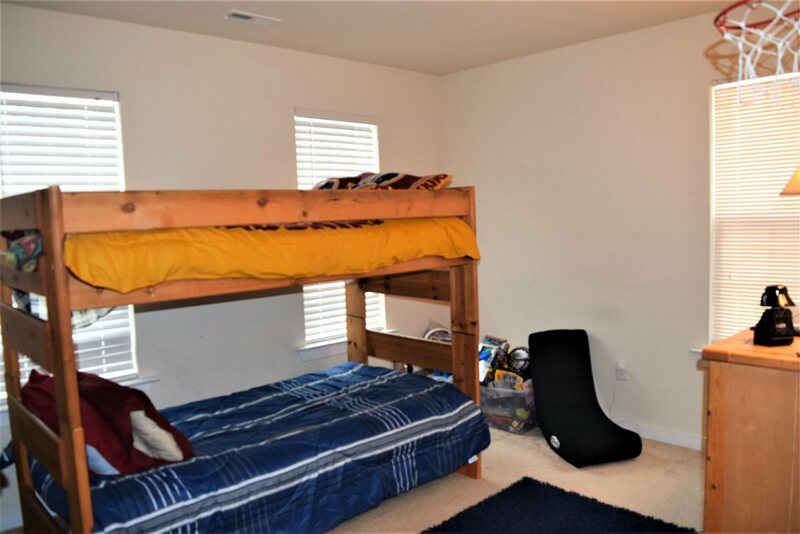 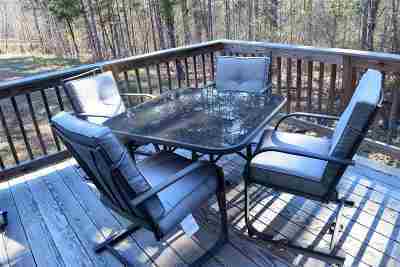 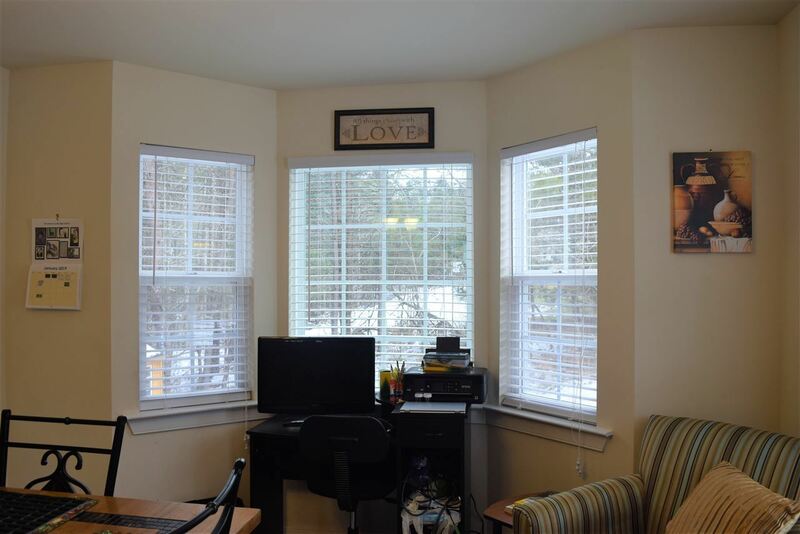 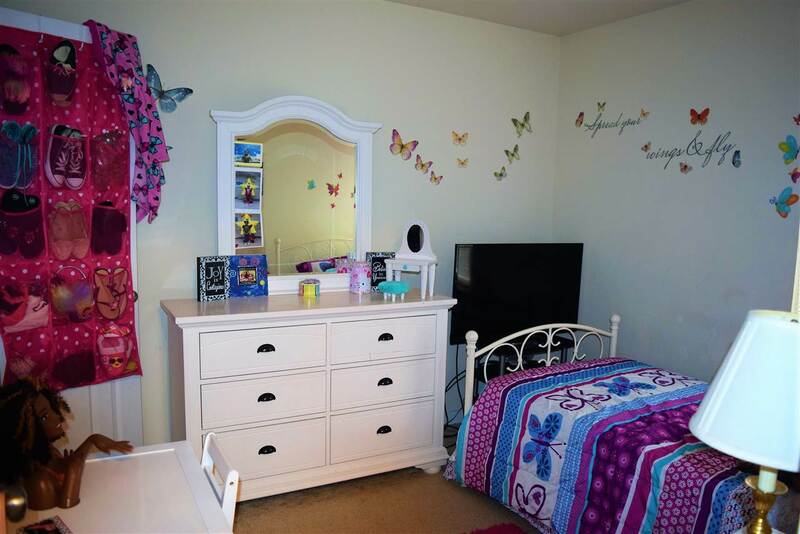 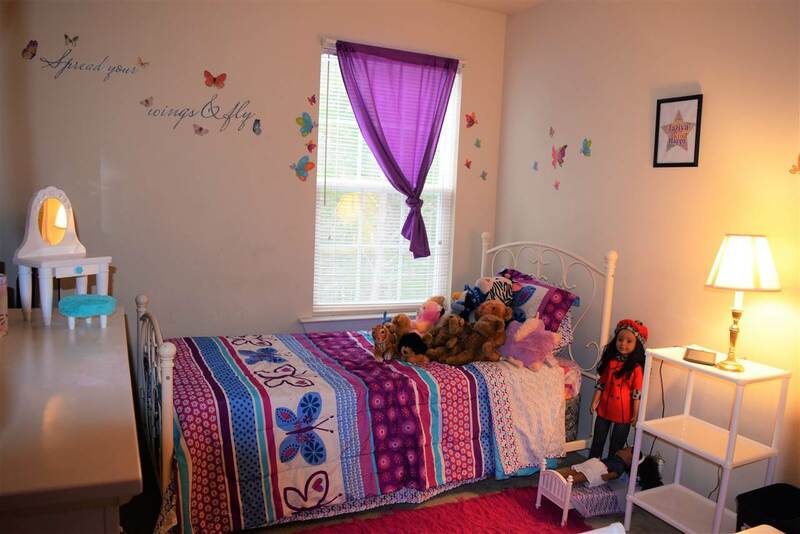 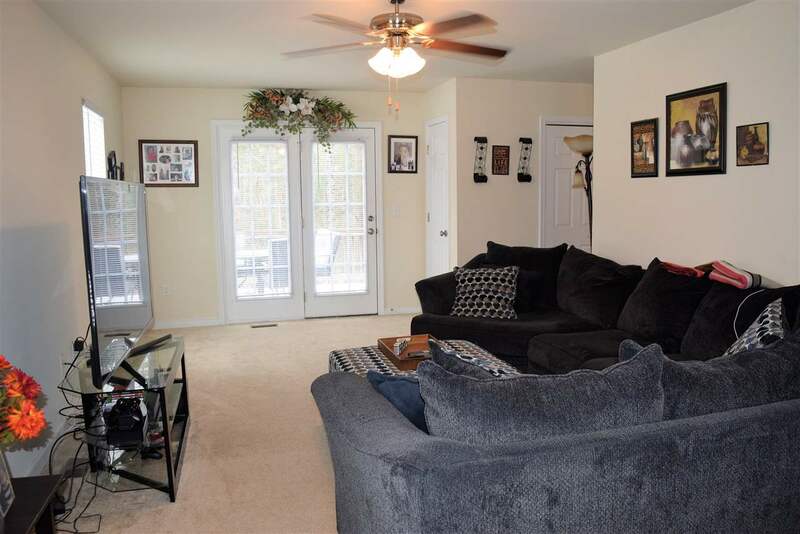 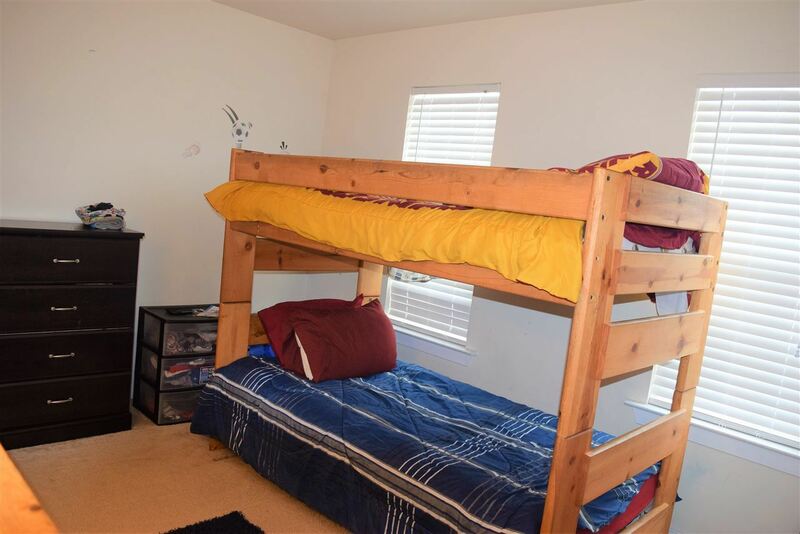 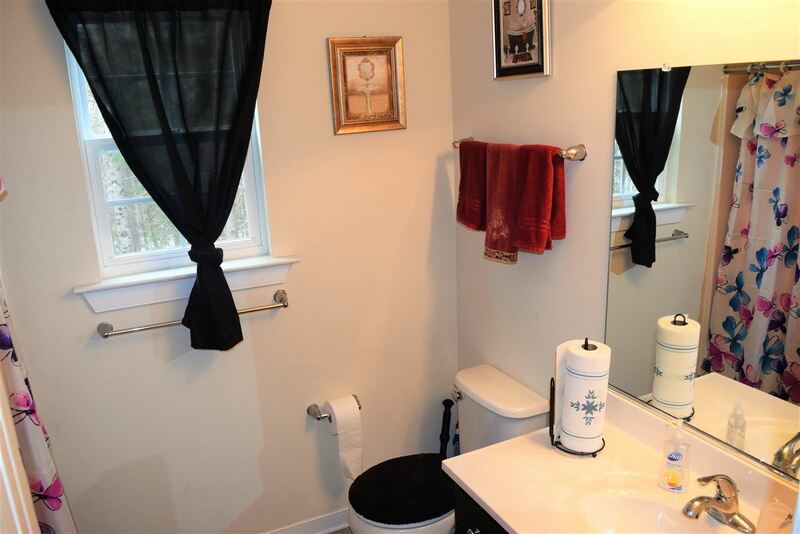 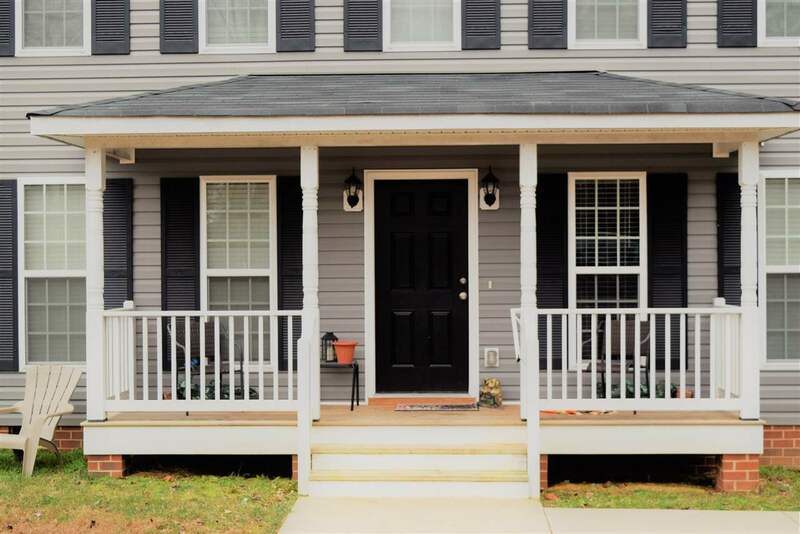 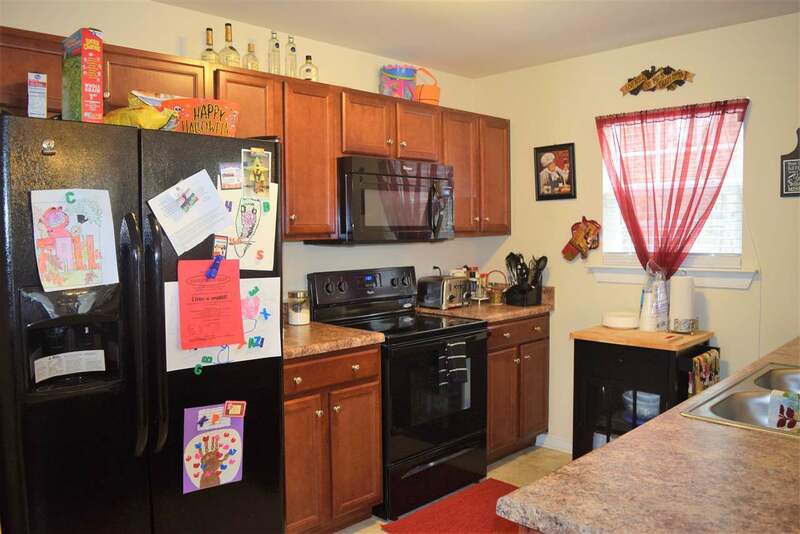 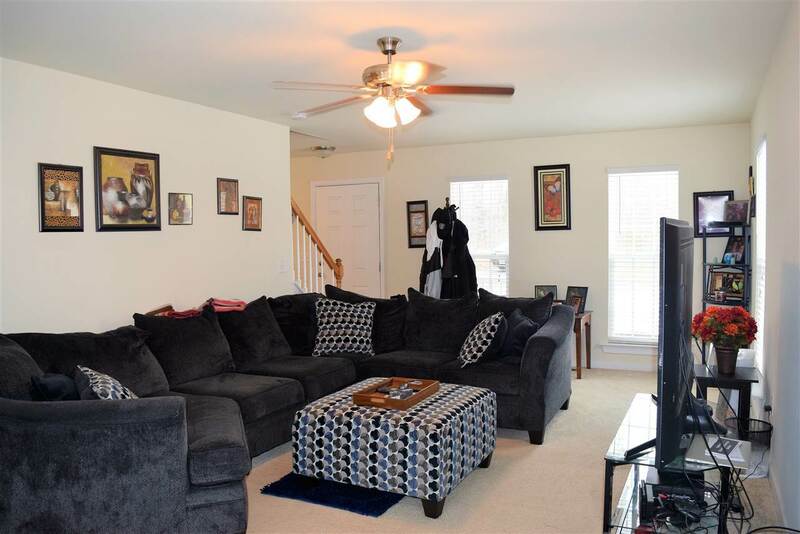 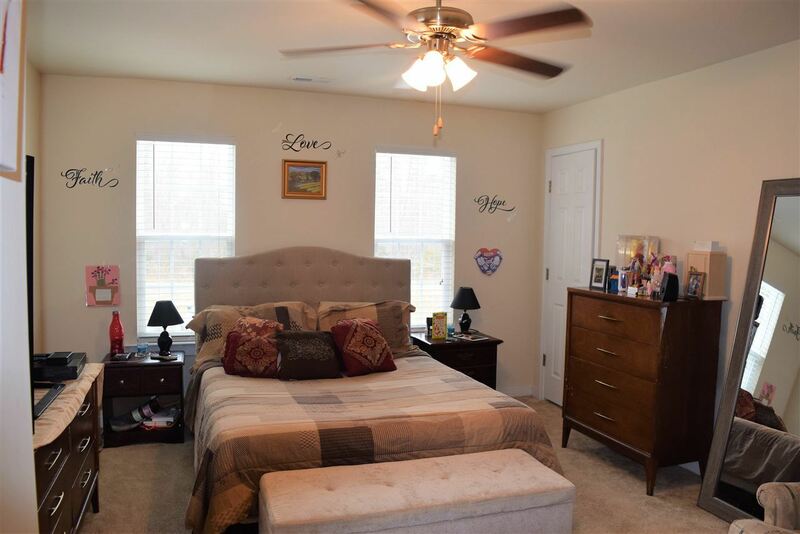 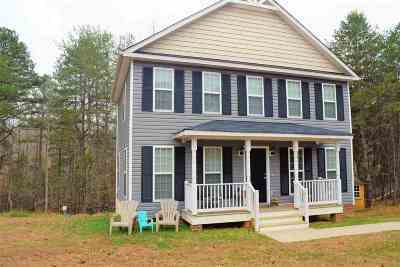 First floor offering a Great Room with sliding door onto back deck and separate dining room.